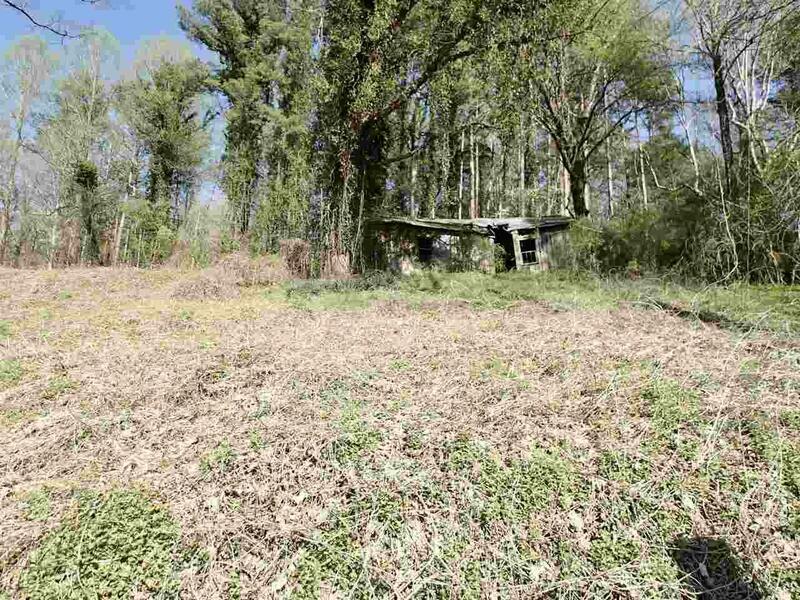 Nice piece of unrestricted land with a variety of uses, close to town and within an hour's drive of Asheville. Numerous potential homesites with great views on this parcel or build on top and have the rest of the land for hunting or seclusion-the higher you go on this property the better the views get! Potential for development of numerous homesites. 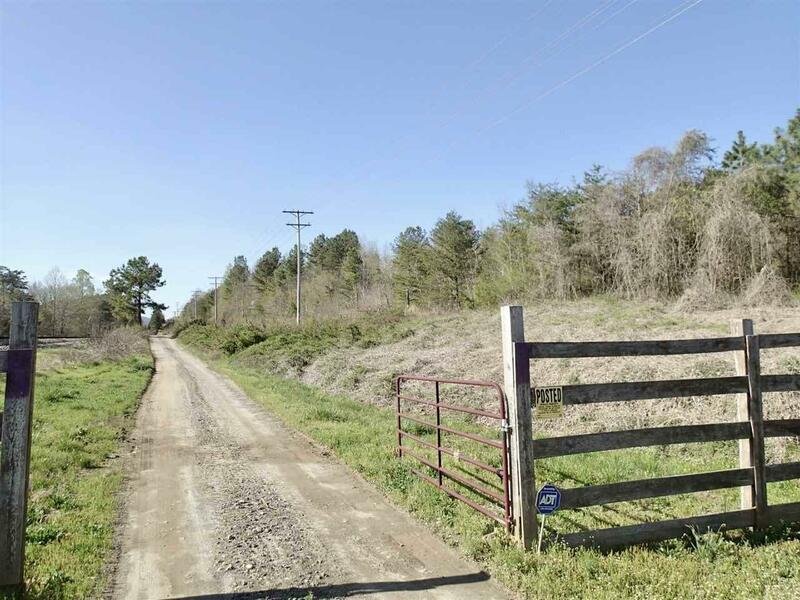 Dirt roads are already in place on most of the property, offering access to most of the land. Access from either the public paved road or by using a shared private drive. 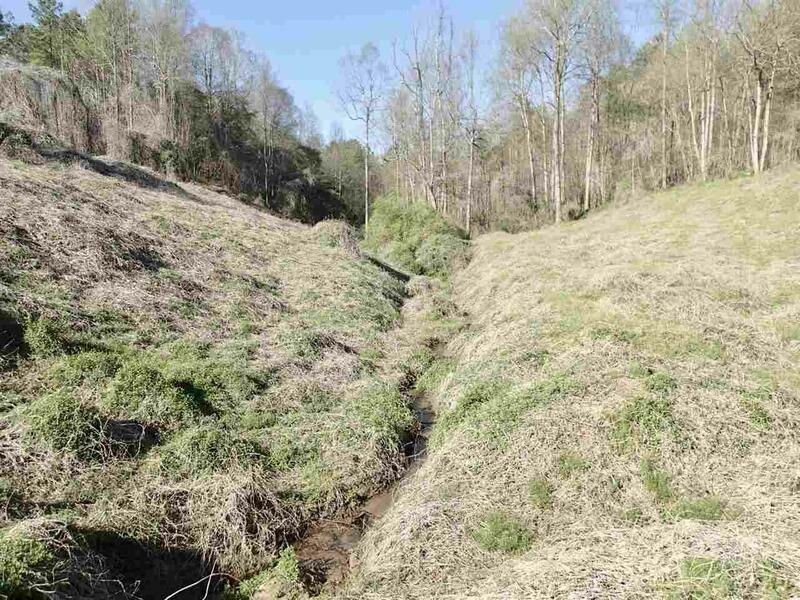 Nice piece of unrestricted land with a variety of uses, close to town and within an hour's drive of Asheville. 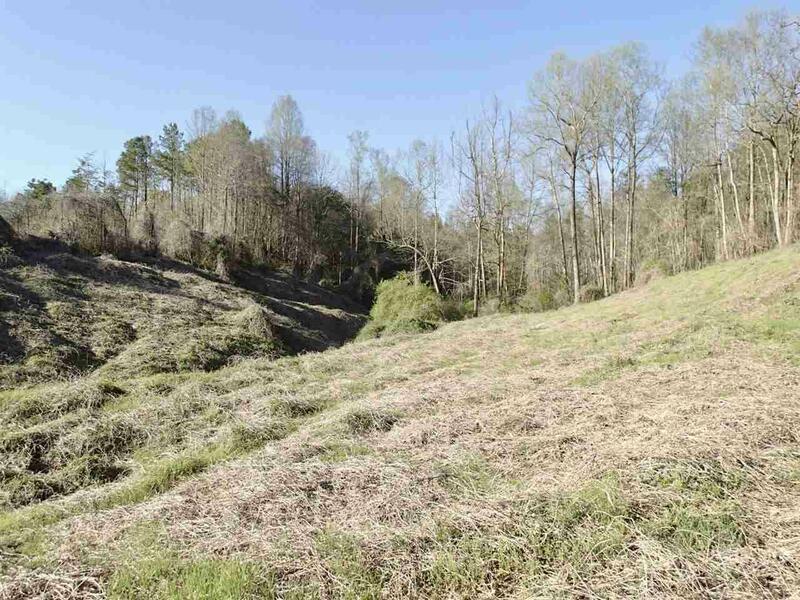 Numerous potential homesites with great views on this parcel or build on top and have the rest of the land for hunting or seclusion-the higher you go on this property the better the views get! Potential for development of numerous homesites. Dirt roads are already in place on most of the property, offering access to most of the land. Access from either the public paved road or by using a shared private drive.